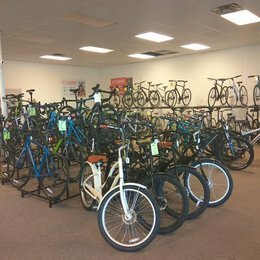 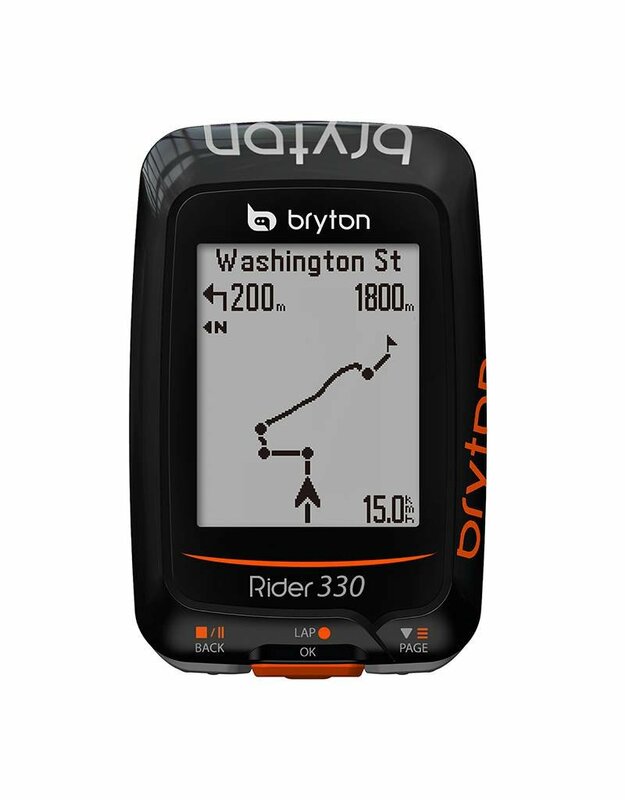 Bryton's advanced GPS Cycling Computer, uses fast and accurate GPS signal location to derive your current speed and direction, no speed sensor installation required. 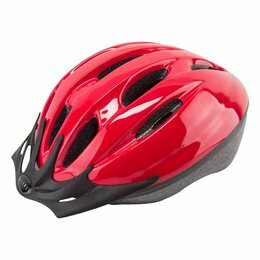 IPX7 Waterproof for riding in heavy rain, and has large text and ease of use screen. 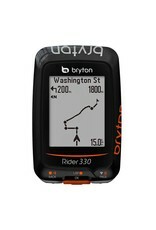 The Bryton 330T has a built in compass as well as a barometer for extra directional support.The Bryton 330T has a built in compass as well as a barometer for extra directional support, and can connect to ANT+ Cadence Sensor and Heart Rate Monitor.